Summer is just around that corner and that brings some good news and some bad news. The good news is that beach weather and cricket season are banging on our door. 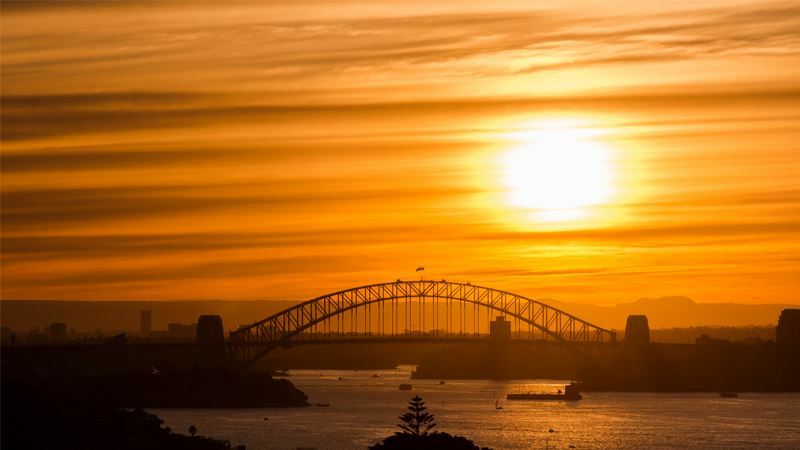 The bad news is that it means another blisteringly hot and sweaty summer is about to dump heatwave after heatwave on the Eastern Coast of Australia. If we could just leave the air-conditioner on 24/7 it would not be a problem. But there is a major issue with that. A report from The Guardian recently highlighted that household electricity bills have increased by up to 20% in 2017 alone. It is going to cost you 20% more to flick the switch on your air-con this summer compared with last year. So what are some easy and cost-effective means of keeping your house cool this summer, without having to blow your life-savings on running the air conditioner all summer? Thankfully, there are some very effective solutions that will keep your house cool and refreshing all summer long. Read on to discover some innovative tips you will be sure to appreciate. We are going to start at the very top of your house and work down. Why does your house heat up so much in summer? If you think of the large surface area of your roof what is it openly exposed to? Basically, it is sunbaking under the intense solar radiation of that massive ball of radioactive fire in the sky. Heat reflective paint is an extremely effective means of keeping the roof cavity of your house cool, which can dramatically reduce the overall temperature of your entire home. Premium-quality heat reflective paints can reflect up to 80% of solar radiation. It is like putting an invisible umbrella over your house. Studies have shown that Thermobond Heat Reflective Coating can reduce the internal temperature of a property by up to 30%. When applied in Arctic White, Thermobond Heat Reflective Coating has a high solar reflectance with a rating of 110.5 S.R.I. With excellent heat emissivity, it not only reflects heat but effectively releases the heat that has built up in your roof cavity. 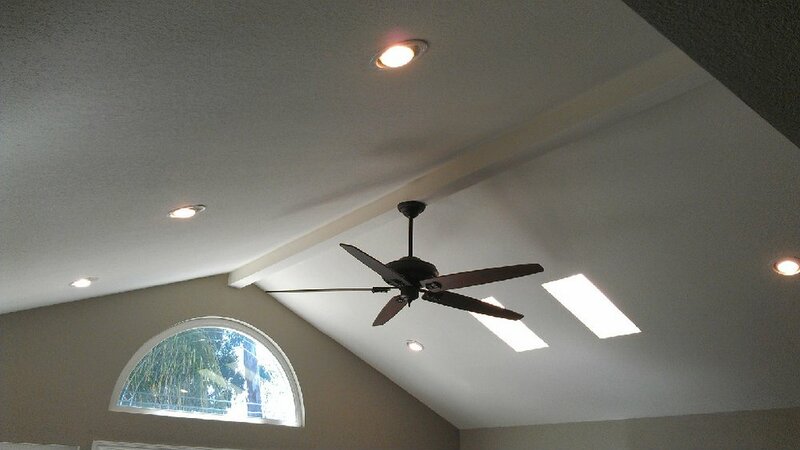 This heat is transferred down into your house through downlights and fans that are not sealed properly. Once the hot air has built up in your roof cavity, it is pushed down through the gaps in your house making your house unbearably hot on those boiling summer days. Invest in heat reflective paint and enjoy cooler summers year after year. Sure you may have ceiling insulation but do you have roof ventilation as well? The iconic whirlybird is located on many a roof all over this sunburnt land. Why? Because they work! Teamed up with roof insulation and heat reflective paint, your house will be significantly more comfortable when roof ventilation is installed as well. Heated air that is trapped in your roof cavity is passively exhausted and replaced with cooler air. Before you purchase and install a whirlybird, ensure that it has steel bearings or else you might end up with a troublesome unit that squeaks and squeals with even the lightest breeze. Roof ventilators with twin steel bearings will operate silently and work in tandem with roof insulation and heat reflective paint to make even the most severe summers more bearable. Environment Australia recommends using a fan whenever possible. While everyone knows how much money an air-conditioner uses, many are surprised at the energy efficiency of an average ceiling fan. 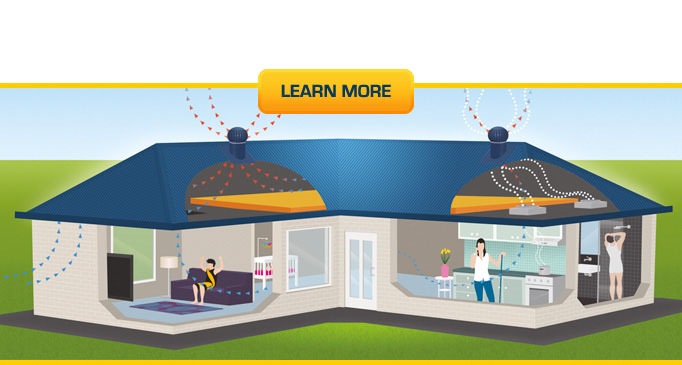 Canstar highlights that the average indoor ceiling fan costs around 0.13c per hour to run or about $1.90 per year! Admittedly if you keep it on maximum speed all year long it can cost up to $18.86. But it is readily apparent that it does not cost much to operate your fan, so keep it running at it’s maximum on those hot days. A fan uses between 1/25th to 1/50th of an air-conditioner! Team up your fan with a spray bottle and you have a very economical DIY air-conditioner. One suggestion that some Australian families enjoy is to wet your head then stand in front of a fan, thereby turning your head into an evaporative cooler. Alternatively, putting your feet in a bucket of cool water will significantly cool your body temperature whilst you are watching the Boxing Day test. How Are You Going To Cool Your House? The greatest factor in deciding which are the best ways to keep your house cool in summer is your budget. For the very best value for money long-term option, consider the heat reflective paint, especially if your roof needs some maintenance. Painting your roof will not improve the kerb appeal of your home, but it can also prevent costly water leaks and extend the lifespan of your roof and gutters. By painting your roof with heat reflective paint, you are killing two birds with one stone. Extend the lifespan of your roof and slash your cooling costs in summer. Where Can You Buy Heat Reflective Paint In Australia? 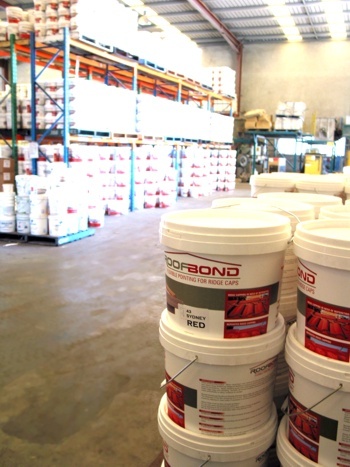 Australian owned and operated, Solution Industries provides consumers with a wide range of premium quality concrete paint, acrylic render and building supplies. One of their most popular products is Thermobond Heat Reflective Coating. This state-of-the-art reflective roof paint comes with a 10-year warranty in a wide range of colours. It can be applied on concrete tile roofs, factory colour coated steel roofs, fibro roof or walls, galvanised iron roofs, cement sheeting walls, non-glazed terracotta tile roofs and zinc/aluminium coated steel roofs. With free shipping and trade-price discounts, Solution Industries offers a convenient and cost-effective means of purchasing roof paint online. Visit the company website today and take the first step to a more comfortable summer.